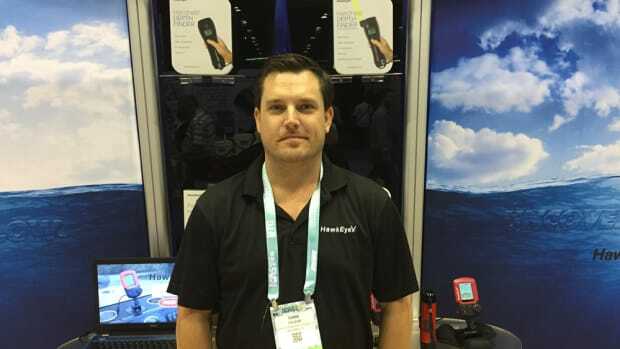 The company was awarded for its Panoptix Livescope live-scanning sonar. 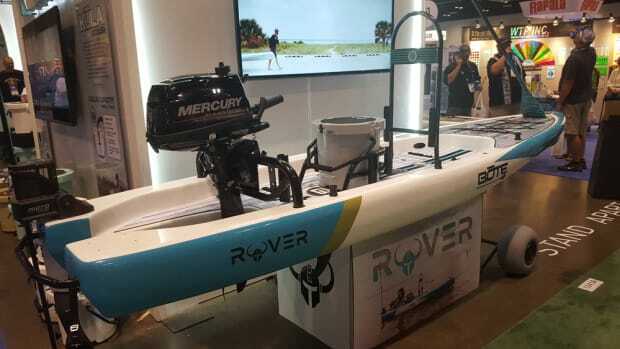 The National Marine Manufacturers Association is again hosting the Marine Accessories Pavilion at the International Convention of Allied Sportfshing Trades July 10-13 in Orlando. 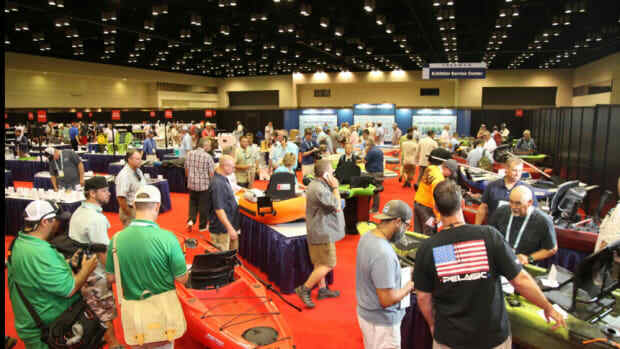 The National Marine Manufacturers Association is hosting the Marine Accessories Pavilion at the International Convention of Allied Sportfishing Trades July 10-13 in Orlando. 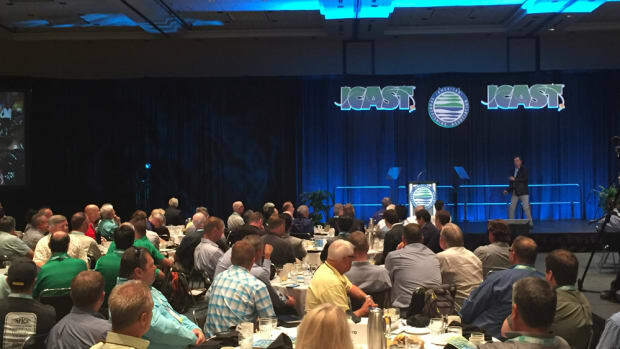 The International Convention of Allied Sportfishing Trades, better known as ICAST, begins with events today. A 27-year-old Pursuit 2650 was completely restored in the Great Boat Makeover Project. The International Convention of Allied Sportfishing Trades, better known as ICAST, will be held July 11-14. 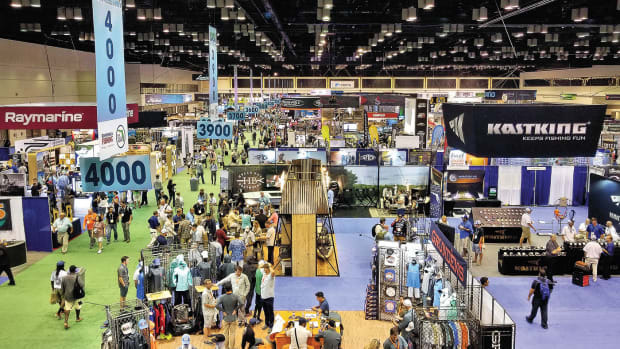 Produced by the American Sportfishing Association, ICAST is the world's largest sportfishing trade show. 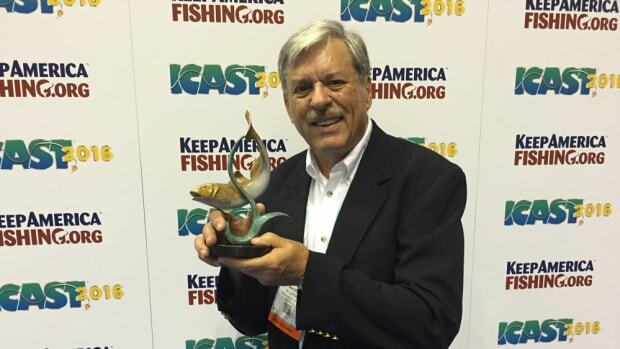 The American Sportfishing Association named Blake Swango trade show director for ICAST. Gov. 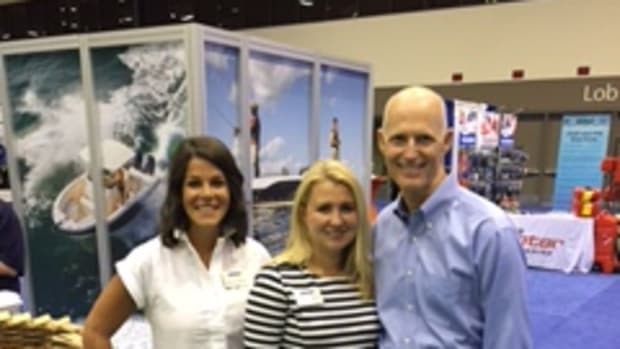 Rick Scott, R-Fla., visited ICAST and joined the National Marine Manufacturers Association in the Marine Accessories Pavilion. 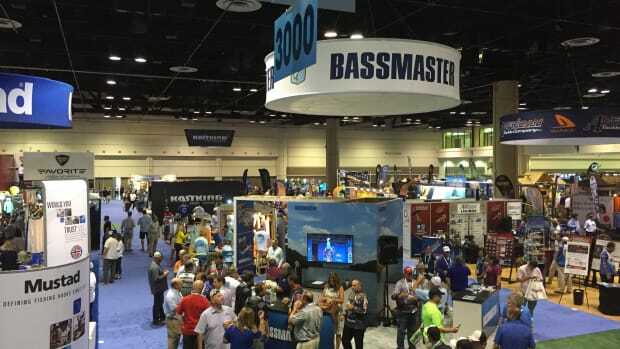 ORLANDO, Fla. — ICAST is wrapping up today with a record number of attendees — 15,000 — and exhibitors reporting robust sales activity. 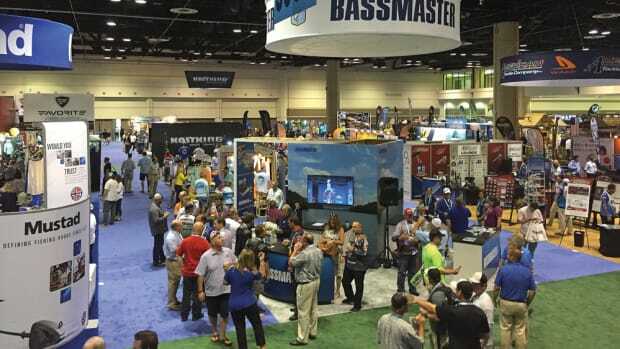 ORLANDO, Fla. — Exhibitors at the new NMMA Marine Accessories Pavilion fielded a consistent flow of business activity on the first day of ICAST. 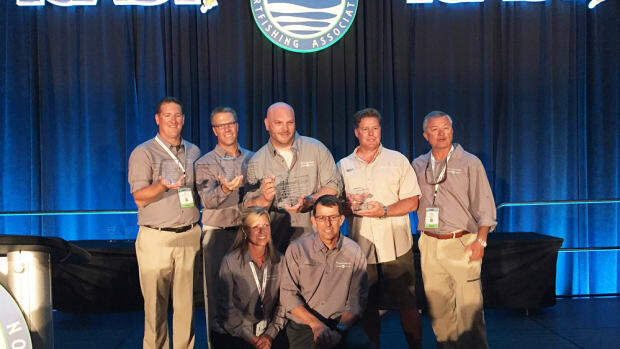 ORLANDO, Fla. — ICAST organizers handed out two dozen Best of Show awards Wednesday night. 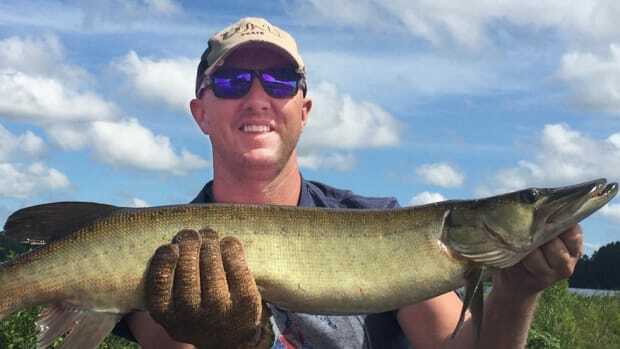 ORLANDO, Fla. — The fishing and boating industries must find new and better ways to retain anglers to offset the sport’s decreasing number of participants. ORLANDO, Fla. — The Homer Circle Fishing Communicator Award was presented here on Tuesday to outdoor writer and broadcaster Wade Bourne.